Sorry, GeekVape Griffin RTA Stainless Steel has been discontinued. 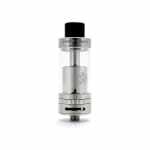 The GeekVape Griffin RTA Tank is a rebuildable clearomizer for advanced vaper looking to build and wick their own coils as in a dripper, but benefit from the advantages of a sealed tank as in a clearomizer. Easy to build on, easy to fill, huge vapour, awesome quality. I recommend this to anyone who doesn't want to drip but wants the same cloud! Cons: Glass was loose enough to spin freely even when tank was tightened down. Airflow Control Ring was loose and sloppy. Juice Control Ring spun too easily. Poor threading on base -- extreme difficulty removing base to build. The knurled ring is too slender to get any sort of grip on it. Tank leaked like hell. Pros: Good deck, plenty of room. Good, smooth airflow. Unfortunately, not enough to make up for a poorly made device. Don't believe the fanboy and reviewer hype, stay away from this POS. I've already binned this junk. Geekvape, sort out your machining tolerances! This RTA is truly a pleasure to build on! This RTA is truly a pleasure to build on! The velocity style deck is very accommodating, the 4 large post holes make it easy to put in most any build. The ring around the build deck really helps you know that your coils aren't going to short, and guides you in placing the cotton making wicking a breeze. The bottom airflow is huge, and the juice flow control is handy, although I do usually use it fully open its a nice feature to have and be able to change up so easily. The top fill doesn't leak a bit and has large fill holes, can fill this tank up with any bottle. I like the derlin tip it comes with, however the 510 adapter is not too bulky and is nice of them to include with the tank. Overall I am definitely satisfied with this RTA. 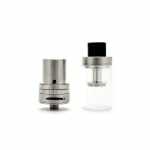 This is a very good tank if you are into rebuildable tank atomizers. It has a velocity build deck so building on this tank is very easy and it wicks like the Goliath v2 by youde so I really enjoy using this guy. 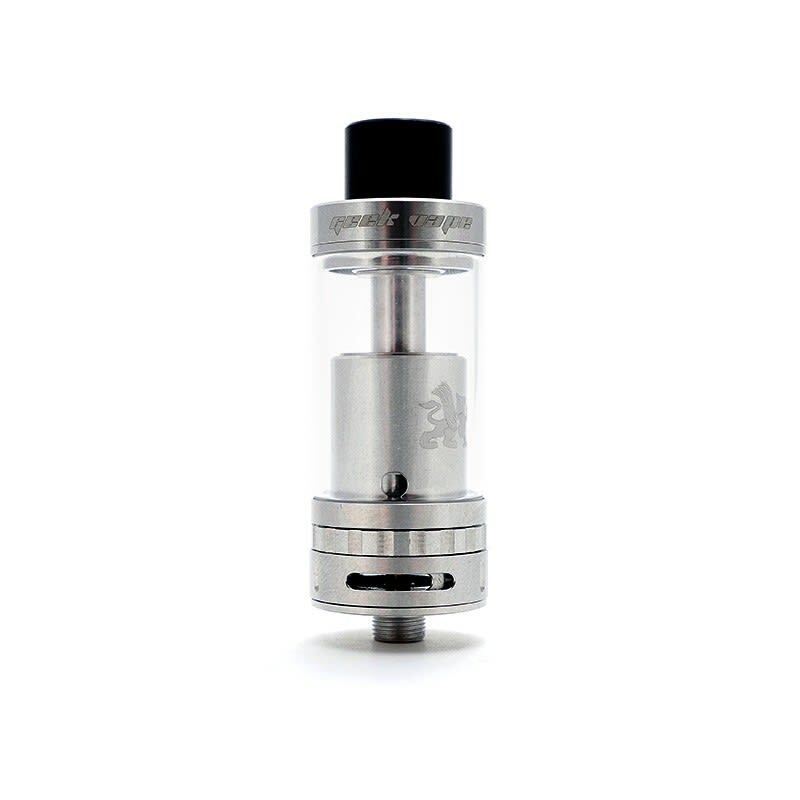 i just bought this rta from 180 and its amazing!!!!!!!! i've been vaping it on my dna 200 non stop for days now. clouds are huge, and the flavours amazing.